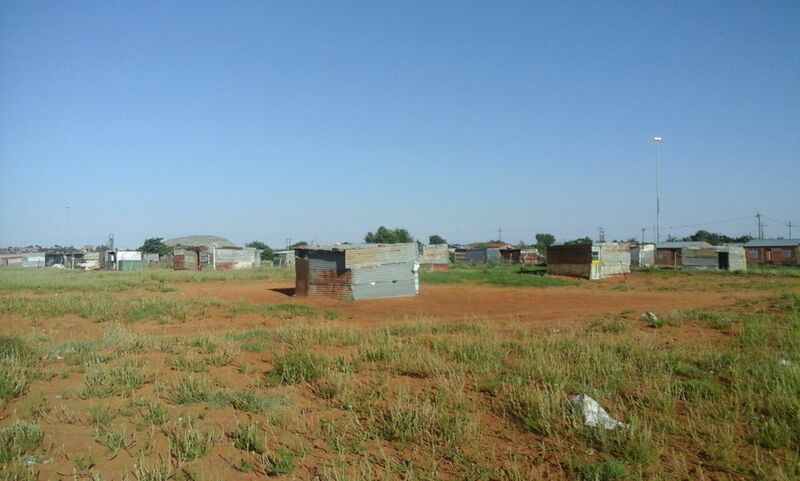 In the year 2014, the community members at Nyakallong near Allanridge decided to forcefully occupy the land, in this land they built themselves shacks to live in. They argued that they have waited too long for the municipality to allocate housing stands for them. Following their forceful occupation of the land, they were threatened by the municipality to be evicted because they did not following proper procedures, but is hasn’t happened thus far. The illegal occupants have stayed there since 2014. It is now said; they will be removed and be taken to a proper housing stands with new RDP’s for them to live in. This is however expected to happen before the end of the year 2017. One may wonder if they could’ve been given a proper housing stands if they did not choose to forcefully occupy the land .With the latest announcement, I am still of a view that, this may take longer than expected to happen.